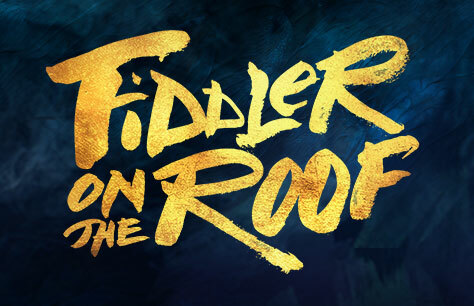 Great production of Fiddler on the Roof and a very talented cast with a string ensemble. The Playhouse is a smaller West End theatre and the seating is quite tight. The bar areas are very small for the number of patrons, so be aware that queuing for toilets and the bar can take some time.